Wunder Mobility, the company behind the urban carpooling app “Wunder Carpool”, recently added a new service to its portfolio: employee transportation shuttles. 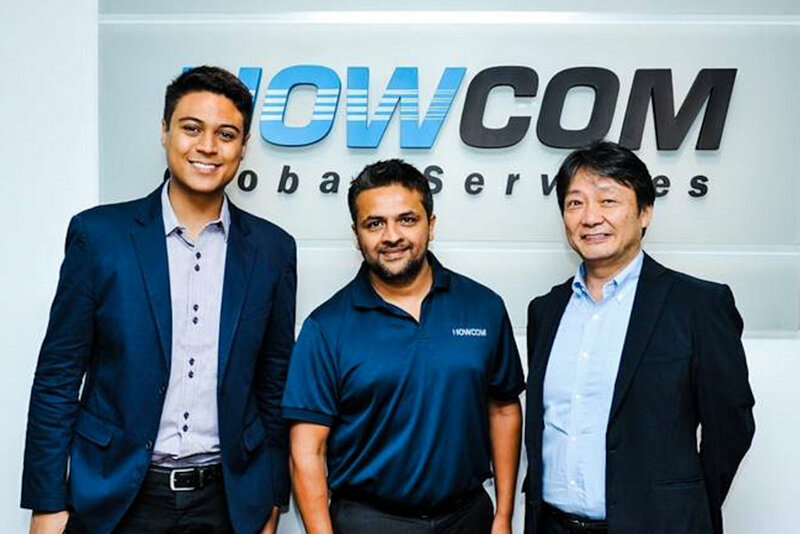 One of the first customers for the new service is Nowcom, a leading BPO with more than 400 employees in Ortigas. The Japanese trading company Marubeni Corporation invested and collaborated on a proof of concept with Wunder Mobility and Nowcom, as a step towards their future mobility portfolio. Nowcom has been using Wunder Shuttle in Metro Manila since last June. The shuttles are available in multiple regions of Metro Manila. Mobile technology guides drivers according to passenger demand. “Our employees use the Wunder app to plan their daily commute. The shuttle usage is completely transparent to the Nowcom management and we can easily control costs. Employees are reporting increased by having better and more reliable commuting options.” says Jay Kamdar, CEO of Nowcom. Marubeni Corporation supported the project into new mobility services. ”In the automotive industry, we are in the middle of a once-in-a-century change. We will leverage digital technology to respond directly to changes in customer transportation demands. Marubeni has been collaborating with Wunder for the past 6 months and supported this project. We see a large market potential for this business model and are working to launch and expand our business with Wunder”, says Atsushi Suzuki, Chief Operating Officer, Automotive & Leasing Division of Marubeni Corporation. Marubeni Corporation is one of the biggest trading companies in Asia, whose global revenue for FY2017 was approximately US$68 billion (~ P 3.6 trillion). Wunder Mobility is an international technology supplier for innovative and future-oriented mobility concepts. “Commuters in mega cities like Manila spend on average 4 hours per day in traffic. Wunder Mobility wants to solve traffic in the most gridlocked cities of the world”, comments John Moura, product manager of the B2B platform. “Manila's young population is embracing the culture of sharing. Wunder provides technology to simplify people’s routines so they can spend more time with their family and friends.”, he comments. In the future, Wunder Mobility would like to create a mobility ecosystem including specialized vehicles to provide even more comfort to passengers. “Marubeni and Wunder Mobility have the right combination of technology and an innovative mindset to bring mobility to the next level. This partnership shall open the doors for the future of mobility.”, concludes Moura.